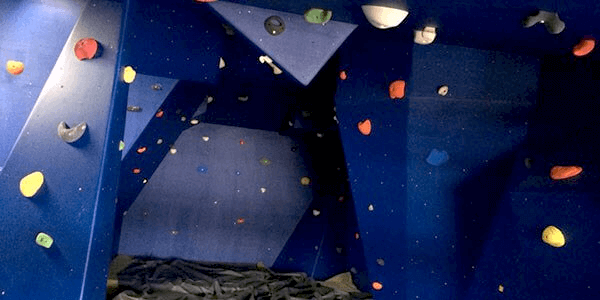 Gravity is our custom designed rock climbing room with varying levels of difficulty, slope and grips. The course incorporates many different types of challenges from overhangs to steep climbs designed to generate grip and core strength, to develop coordination and agility and overall body strength. There are thick foam mattresses for safety. Our climbing room can be used on a casual basis, and by our members. It is also available for hire.